Animal testing has always been one of the most horrible issues for any animal rights advocate. 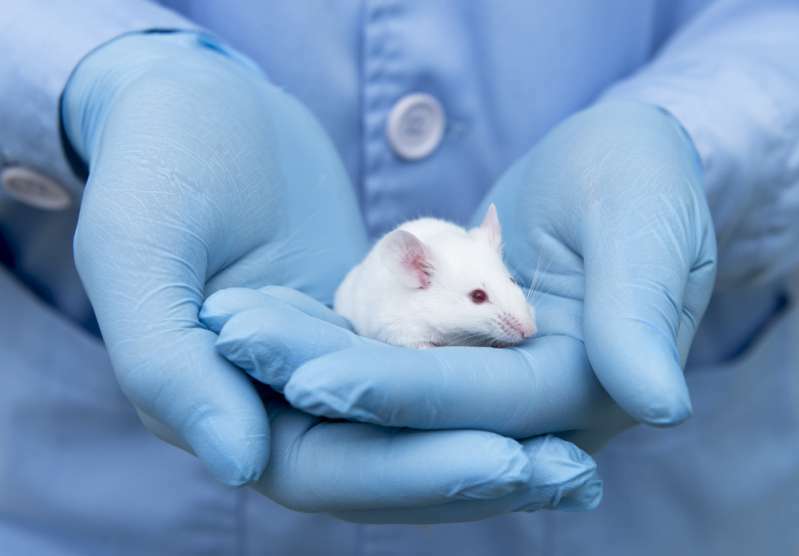 And if a hundred years ago, animal testing was arguably a necessary thing to discover new medication and protect human beings, today, we can finally put an end to all experiments on animals. But first, let’s take a brief moment to look through the history and pick out the pros and cons of animal testing. The very first evidence of animal testing was approximately 2,500 years ago in ancient Greek writings. Many of the greatest philosophers of that time conducted their experiments to learn the organism of living creatures. And ever since, humanity has been improving the knowledge of life itself almost exclusively with the help of animal testing. 94 out of the 106 awarded Nobel Prizes in Physiology or Medicine were dependent on experiments on animals. 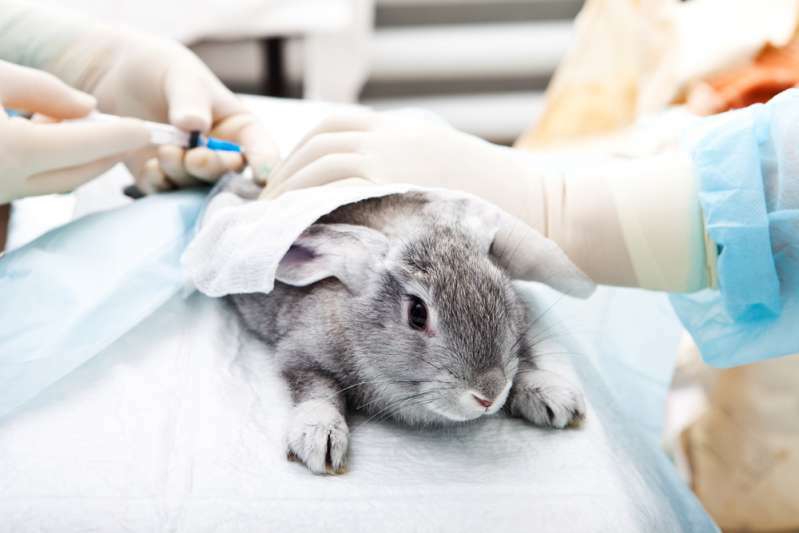 On the other hand, one horrible fact about animal testing is that all experiments on live animals were conducted without anesthesia since it was discovered only in the mid-nineteenth century. Today, however, the scientists agree to follow a set of particular principles to minimize the necessity of animal usage in their tests, which is called “Three Rs.” This set includes the following principles: reduction (ways to reduce the number of animals needed in experiments), refinement (ways reduce the animals’ suffering), replacement (ways to replace animals with other alternatives). With that in mind, more than 26 million animals are used each year for lab testing in the US only. 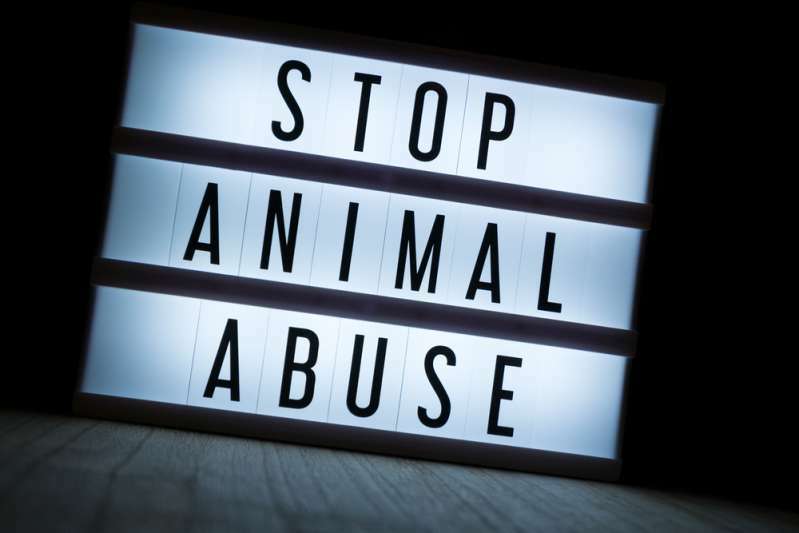 READ ALSO: There Are Various Ways To Help An Abused Animal Even If You Cannot Adopt It! strict laws are enough to prevent animal mistreatment. However, let’s look at the highly disturbing statistics and make our own conclusions. 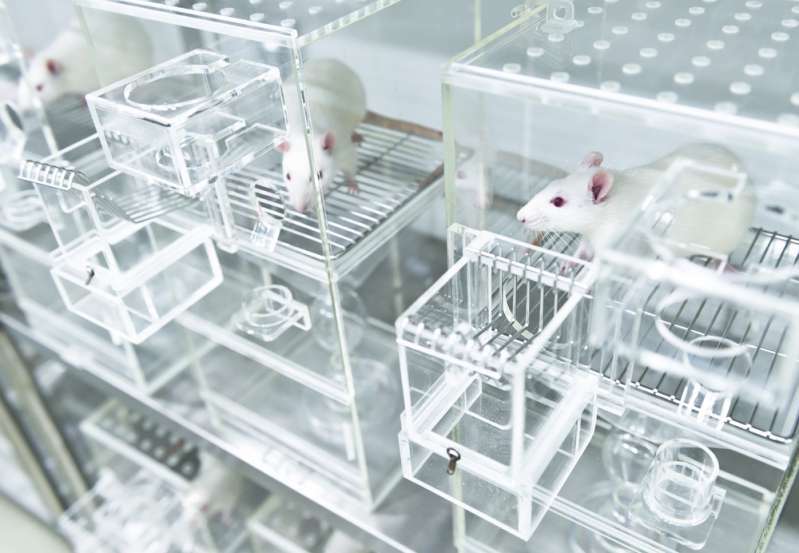 Around 90% of promising drugs tested on animals fail in human trials. The lowest success rates have cancer, psychiatry, and heart drugs. Only 10% out of 1,000 potential stroke treatments have passed to human trials, yet not a single treatment showed success in humans. Only 19% of potentially life-threatening drug side effects could’ve been predicted with the help of animal testing. Although more than 115 million animals are used for experiments and tests yearly all over the world, only 46 new drugs were approved in 2017. Some drugs that were proven to be safe for animals can be deadly for humans. One famous drug (used as a treatment against arthritis) caused approximately 140,000 deaths of heart attacks and strokes all over the world. More than 50 billion dollars is invested and wasted each year, since the drug approval rate is pretty much the same as 50 years ago – only 6%. Imagine what could’ve been done with so much money? Scientists have developed a new alternative that potentially can change lab testing forever. A brand new technology, “Organs-on-chips,” is developed by Wyss Institute and is considered to be so much better than using animals. Since the small chips contain human cells, the ability to predict the reaction of the human body to different drugs and toxins would be ten times more accurate. The fact is that animals cannot get a lot of human diseases like HIV, Alzheimer’s, Parkinson’s, etc. We differ a lot from animals, which is why many results are misleading and potentially dangerous. Avocados, chocolate, grapes are highly toxic to dogs but cause no harm to humans. However, we wouldn’t be able to use Aspirin, because of its toxicity in animals, if it was tested according to today’s standards and regulations. So what do you think? Is animal testing a bad thing or should we continue using this cruel method?